As early as 12,66 € month financing with a maximum maturity of 12 months; total amount 151,99 €; Bound annual borrowing rate 0,00 %, effect. APR 0,00 %. These figures are also the representative example in the sense of §. 6a paragraph 4 PAngV Agencies are exclusively by BNP Paribas S.A. Niederlassung Deutschland, Standort München: Schwanthalerstr. 31, 80336 München. 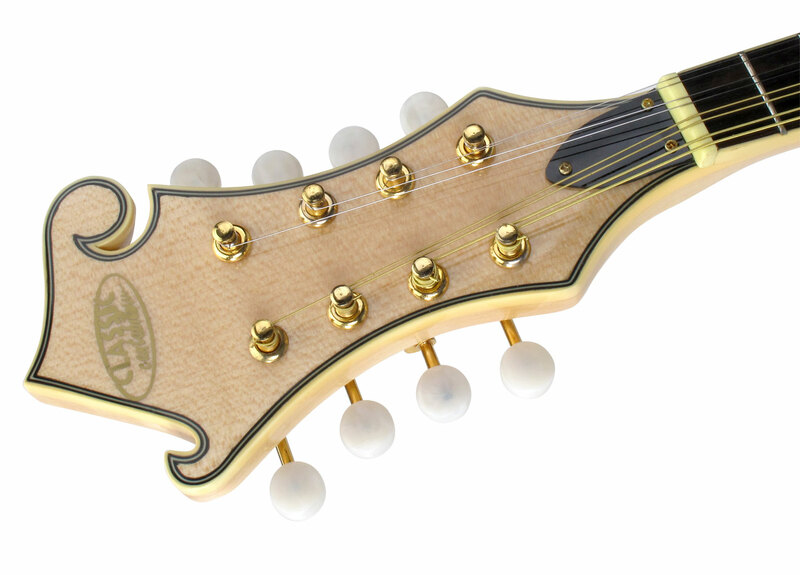 Professional Bluegrass Mandolin in asymmetrical F-shape! 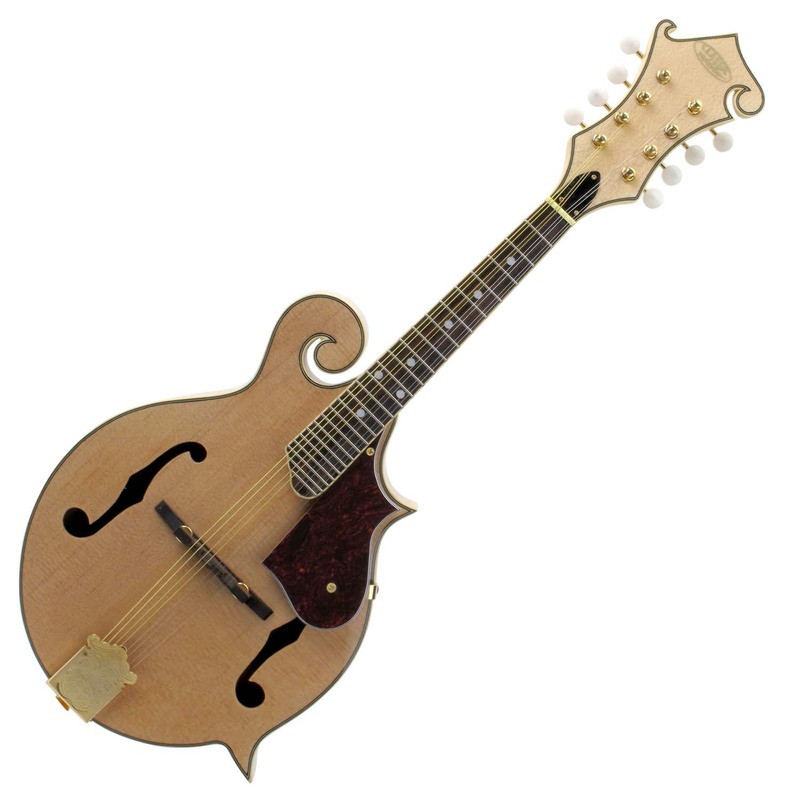 This mandolin is mainly used in bluegrass music to take over a variety of rhythmic and harmonic functions. 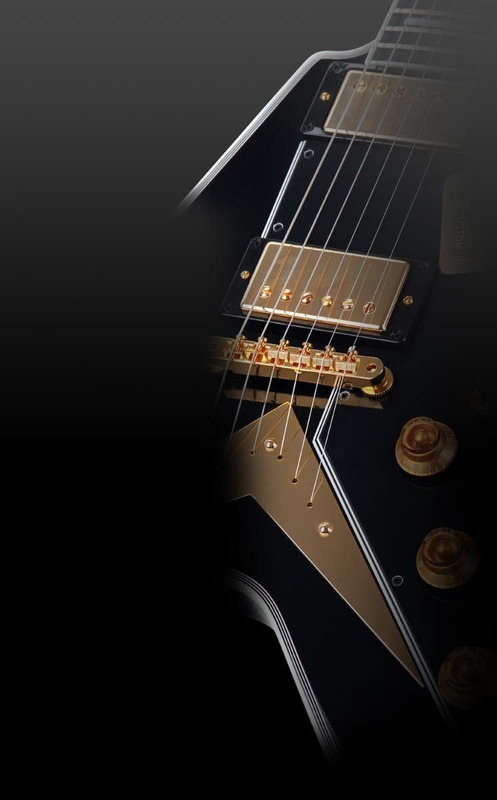 To increase the volume,fingerpicks can be used. 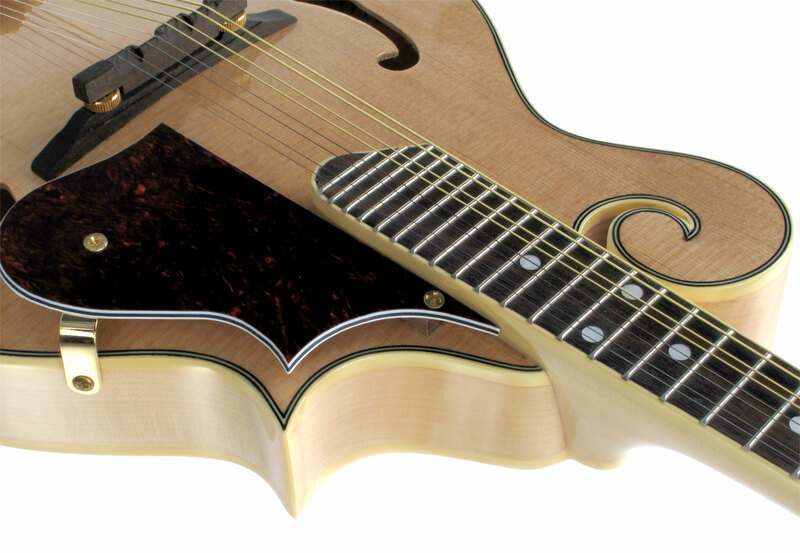 The PRO Mandolin confident in the sound and the very good workmanship. It provides both for ambitious beginners and for the advanced mandolin players extremely good playability and great sound. 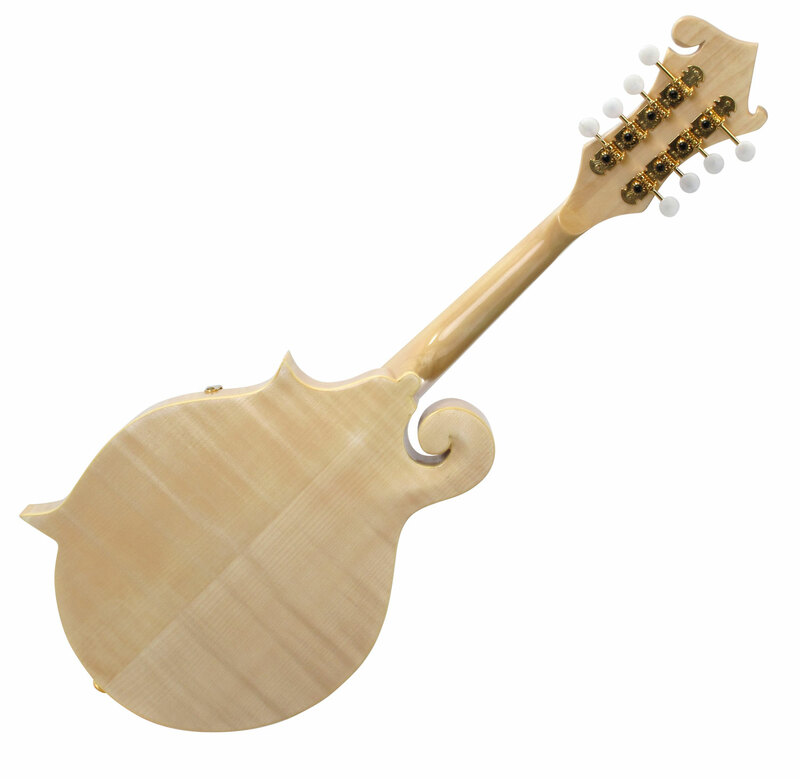 The PRO Classic Cantabile mandolin is best for all music styles and genres in which a mandolin is suitable. 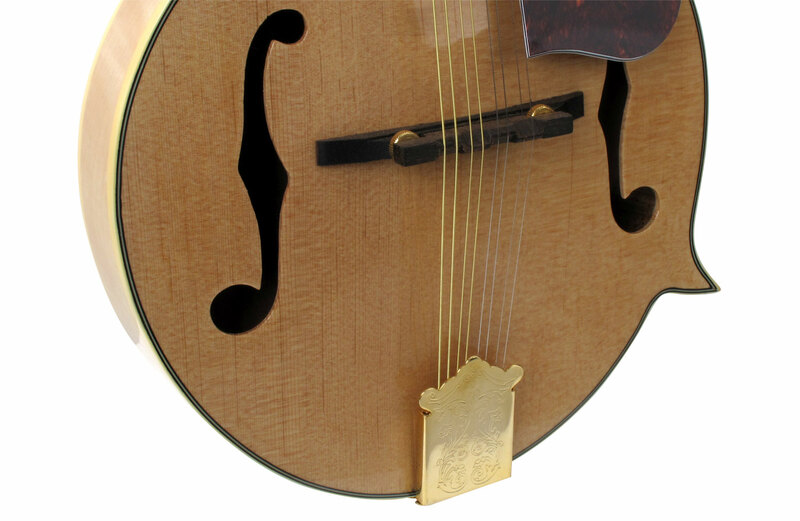 It is difficult to find a comparable instrument within this price range.